March Air Reserve Base in Riverside, Calif. has an annual economic impact totaling $579 million in Riverside and San Bernardino Counties, according to a report issued today by the Rose Institute of State and Local Government at Claremont McKenna College. That economic impact consists of an estimated $267 million of payroll for active military, reserve, and civilian employees on the base; $183 million for purchases of goods and services for the base; and $129 million in off-base payroll generated by the direct expenditures. A total of 9,525 people are employed full or part time at the base, with another 3,113 jobs resulting indirectly from the expenditure of the employee payroll. The base produces a minimum of $296 million of activity and 1,591 off-base jobs in Riverside County, with the remainder in San Bernardino County. The nearby cities of Riverside, Moreno Valley, and Corona enjoy substantial economic benefits from the base, though it is only possible to provide a range. March Air Reserve Base (originally named Alessandro Flying Training Field) was one of the first air training fields established by the U.S. Army in World War I. It performed a number of missions before becoming an Air Reserve Base in 1996. Today it is the primary airfield for the 452nd Air Mobility Wing, and hosts 27 additional units including combat air wings, the 1st Marine Expeditionary Force, a civil affairs brigade, the Veterans Health Administration, and an American Forces Network Broadcast Center. 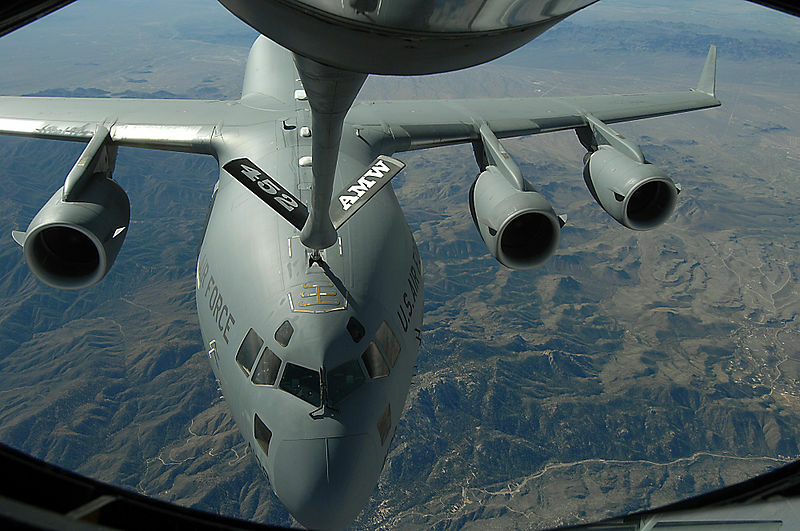 “It is clear that March Air Reserve Base plays an important part not only in the nation’s defense, but in the economy of the Inland Empire,” said Rose Institute Director Andrew E. Busch. The report was commissioned by the Riverside County Economic Development Agency.